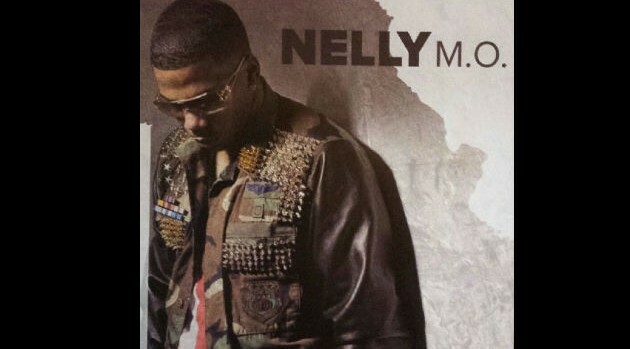 Courtesy of Nelly’s InstagramNelly‘s newly-released seventh album, M.O., has debuted at number 14 on the Billboard 200 Chart, selling over 15,000 copies. To some, that may seem to be a mediocre sales start, but the rapper explained to ABC News Radio why first-week sales aren’t indicative of his track record as an artist. Nelly’s last studio effort, 2010’s 5.0, opened at number ten on the Billboard 200 chart, selling 63,000 copies in its first week. Elsewhere on the chart, last week’s chart-topper, Drake‘s Nothing Was the Same, slipped to the #2 position, selling an additional 148,000 units.